Hey there, thank you for visiting INCA Hammocks! Please join our 28 year journey in the world of hammocks, swings, baby products and camping range. We hope you have a great time – cheers! 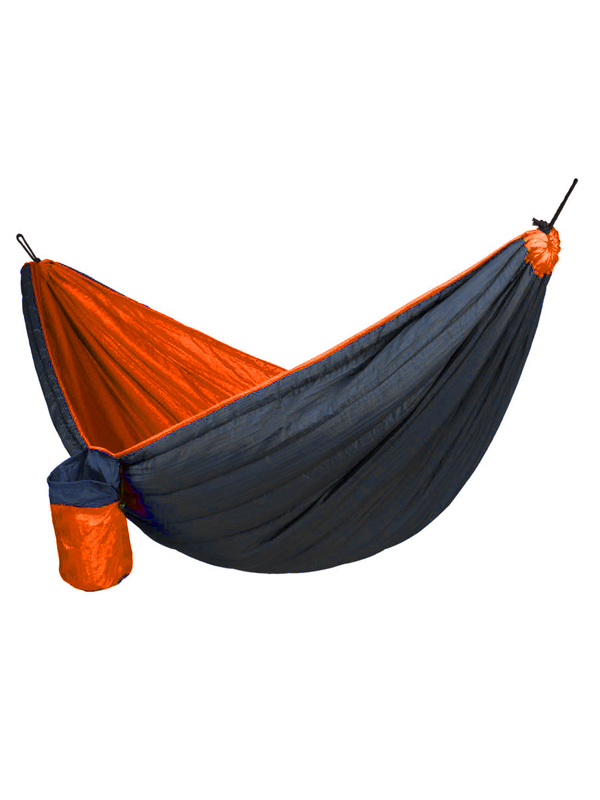 The Suspended Sleeping Bag intensifies the camping effect by providing more padding as its quilted. This provides more protection from the cold and dampness. 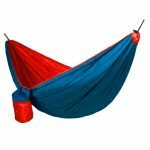 The polyester-filled Travel Hammock surrounds the sides and bottom of your hammock with a hammock specific cut, protecting you from sudden cold snaps. This extremely light and portable for campers. Comes with a bottle holder. 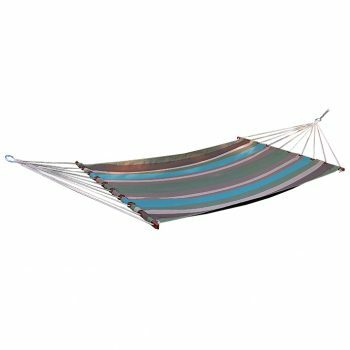 The hammock comes with a pair of 3 meter braided polyester ropes and aluminium carabineers. Imported hardwood spreader bar Zinc plated rings with chain for hanging adjustments. 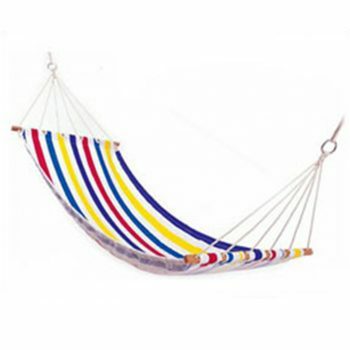 The Large Fabric Hammock is also made from various coloured and patterned fabrics. 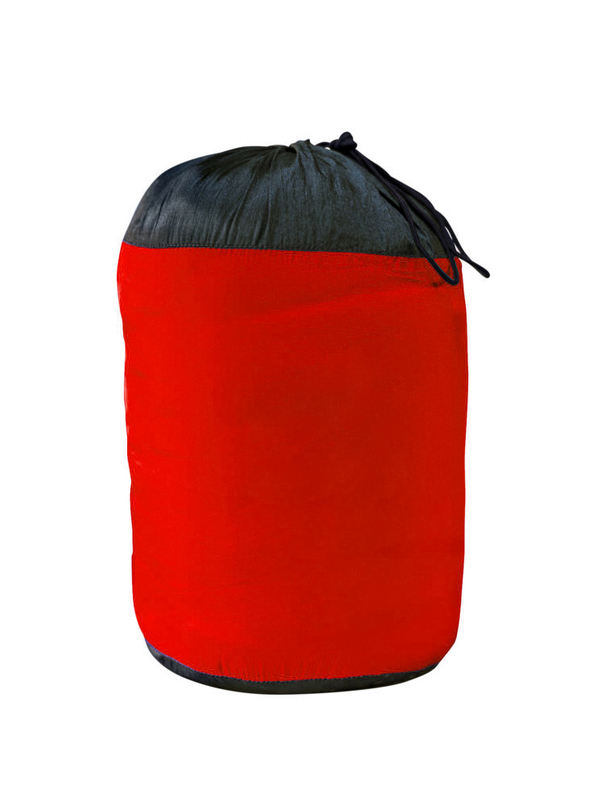 This is also made from single layer fabric and is quite spacious to accommodate two adults. 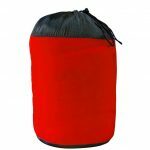 This can be produced in Cotton, Polyester, Olefin and Sunbrella based on the customer’s choices and preferences. The fabric is made from high-quality yarn and all the fabrics in this range are yarn-dyed providing colour fastness and resistance. 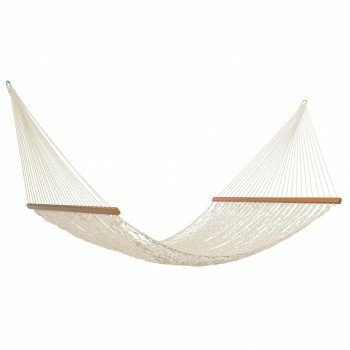 This beautifully constructed hammock can be used either indoors and outdoors. The product comes with hardwood spreader bars and zinc plated “O” rings. The product comes with brass/ hot-dipped galvanised grommets that add to the aesthetics of the product. 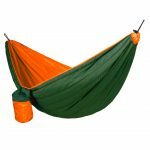 The Cotton rope hammock, one of the classics of INCA has been designed for the utmost comfort and quality. 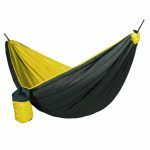 The hammock is produced from then highest grade of cotton fibers and spun with balanced and even twisting. 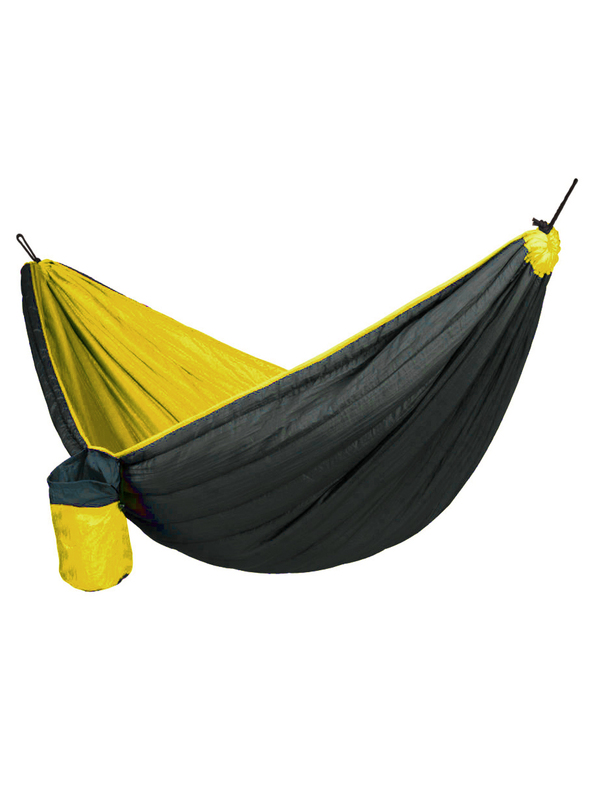 INCA has been synonymous with rope hammocks in the hammock industry – we are currently have more than 10+ weaves that make this range very special! The Cotton Rope Hammocks are currently offered in more than 12+ colours. We are also allowing their customers to customise and personalise all of the products. In this range, the products comes with hardwood spreader bards and zinc plated “O” rings.